As the lead for multiple multimillion dollar developments, Ameneh applies an uncommon attention to detail from conceptual phases to final preparation for construction. 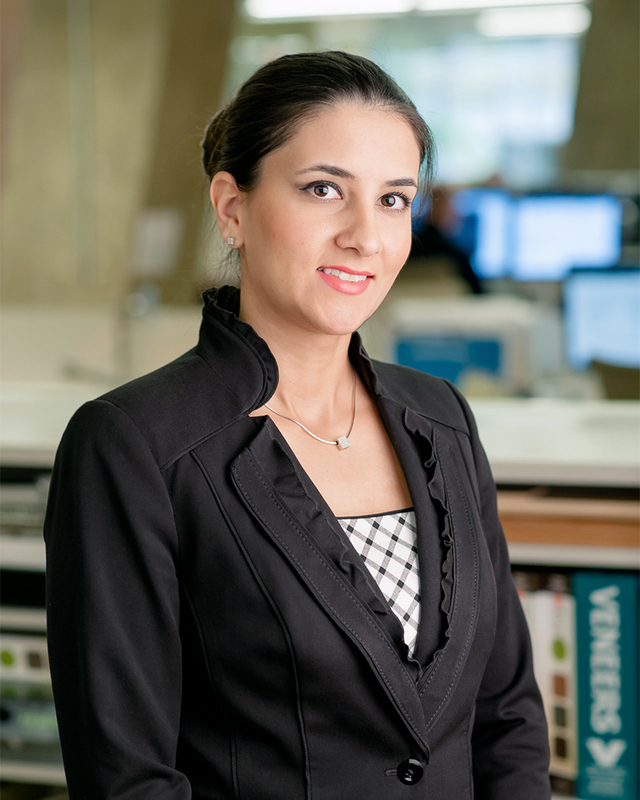 MV+A counts on Ameneh’s extensive knowledge of building systems and modeling software, as well as her ability to create strong, sustainable relationships with clients and consultants. Amidst horseback-riding and working on a traditional Persian rug, Ameneh is completing her PhD in Architectural Design at Virginia Tech. Ameneh received Master of Science degree in Architecture from the University of Shiraz, Iran.